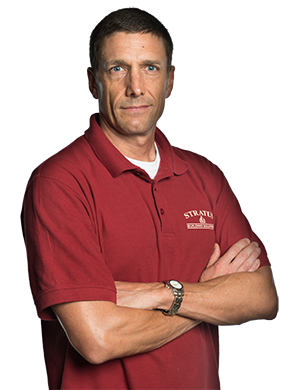 Established in 2004 and serving clients nationwide, Stratus Building Solutions is your source for commercial cleaning. There's a branch here in St. Louis, MO, that you can call for 24/7 customer service. Our certified, professional team will work around your schedule and only do those jobs that you ask of us, though we can also recommend a few after our inspection. Our most basic services include office cleaning and day porter services. We'll take on all the daily tasks like emptying trash cans, cleaning carpets, washing windows, and sanitizing the kitchens and bathrooms. We can do much more, though, and that includes medical offices cleaning, gym cleaning, bank cleaning, hard floor stripping and waxing. We can work on virtually any commercial property, not just office buildings and medical offices. This means everything from schools and day cares to warehouses and religious centers. Our team also performs pressure washing for any building or public property with a faded or grimy exterior. We won't just keep your property looking good; we'll also provide a healthier environment for your customers and employees. 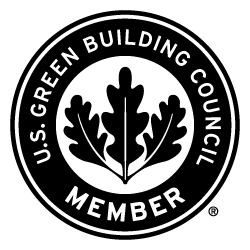 Know that our brand is certified by the Green Business Bureau, a member of the U.S. Green Building Council and a member of the ISSA. 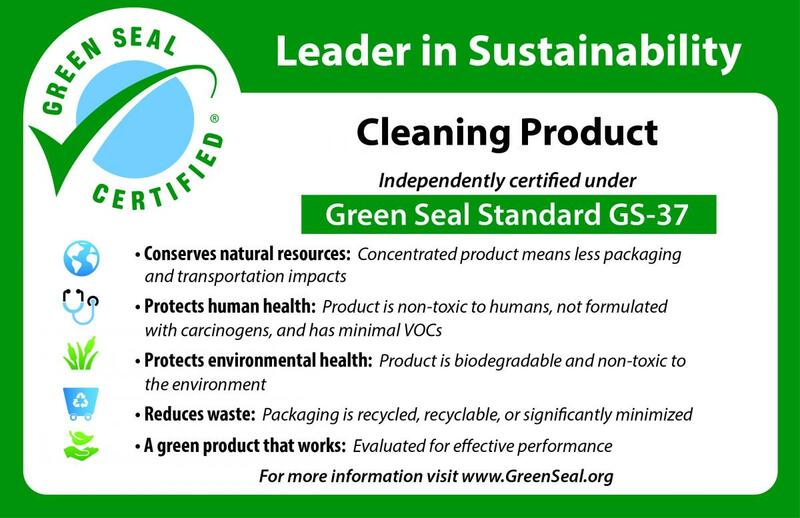 We comply with the cleaning standards set by the LEED rating system, and we carry some of the latest equipment to help us cut down on chemical usage. We use microfiber mops and cloths, HEPA-filtered vacuums, and UV-C sanitizing wands. 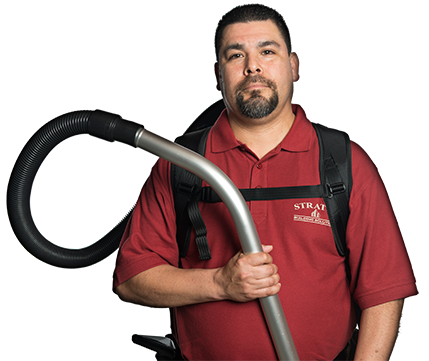 These will remove more dust, mold, bacteria, and allergens from your carpets and other surfaces than their average counterparts. To benefit the environment, we avoid paper contracts. Our janitorial utility cans, mop buckets, and trash receptacles are all post-consumer recycled items. Most importantly, the chemicals we use are nontoxic, are biodegradable, and contain no known carcinogens or VOCs. 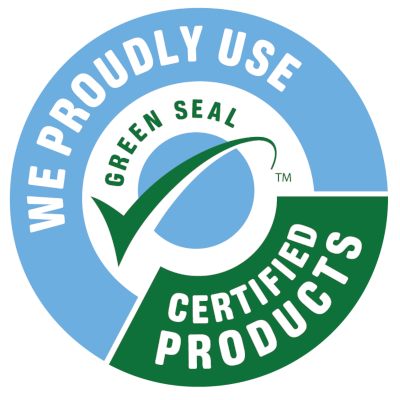 We boast our own proprietary line of Stratus Green Clean chemicals, and these proudly have Green Seal certification. You'll love working with our team of uniformed professionals. If you schedule regular cleaning or janitorial services, you'll be able to give us feedback every month so that we can address our weak areas. 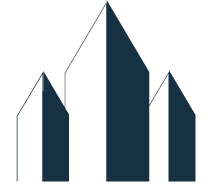 We also undergo quality audits based on a comprehensive 50-point system. To receive your free quote for commercial cleaning, give us a call at Stratus Building Solutions. Since we're a mobile company, we'll arrive promptly at your business property here in St. Louis.